Burnett County is home to the stretch of the Namekagon River just west of McDowell Bridge Landing to Riverside Landing. The 12.5 miles that flow through the county are some of the most wild and scenic, offering naturally breathtaking views as you navigate the few stretches of rapids to the east of Namekagon Trail Landing. Stay at any of the 19 primitive campsites scattered along the shoreline and work with our two outfitters to plan your perfect river excursion. 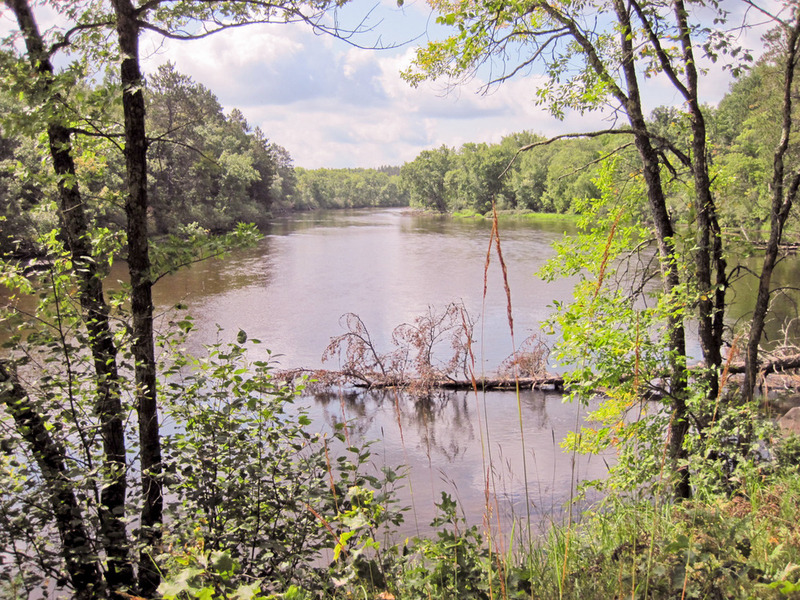 While in the area, be sure to stop at the Burnett County Tourism Information Center and area businesses for Namekagon River maps and area information on dining, lodging and attractions. Services: Canoe, kayak and tube rentals. Shuttle service for non-renters. 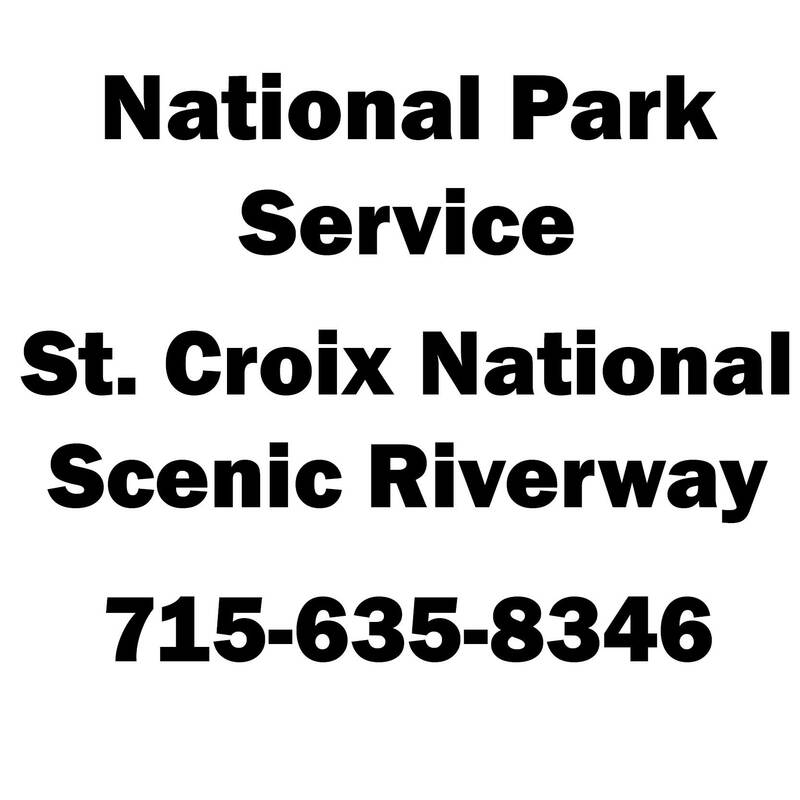 Services: Canoe and kayak rentals. Shuttle service for non-renters. Offers 4 condominium units, full furnished. Restaurant & Bar next door. Offers 45 campsites, most with electric, sewer & water. Overnight & seasonal. Outfitter nearby. Casino with restaurants & bars nearby. Offers 21 motel rooms. Restaurant & bar next door. Outfitter nearby. Offers 7 cabins and 85 campsites with electric, sewer & water. Overnight & seasonal. Restaurant & Bar on site. Offers 47 motel rooms. Outfitter nearby. Casino with restaurants & bars on site. Offers 12 motel rooms. Outfitter nearby. Casino with restaurants & bars nearby. Offers 14 overnight campsites. River shuttle services and rentals. Gift & convenience shop on site. Full service visitor center. Namekagon River maps, Namekagon River trip planning assistance, Lodging, Dining & Attraction Information. Chamber of commerce providing online information on area businesses in the Siren and surrounding area. Chamber of commerce providing online information on area businesses in the Grantsburg and surrounding area.